If you haven’t heard about PrideBites yet, you will be hearing of them soon! They will be appearing on the April 8th episode of ABC’s Shark Tank! 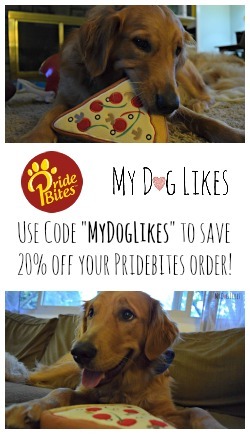 PrideBites is without a doubt one of the coolest pet companies around. 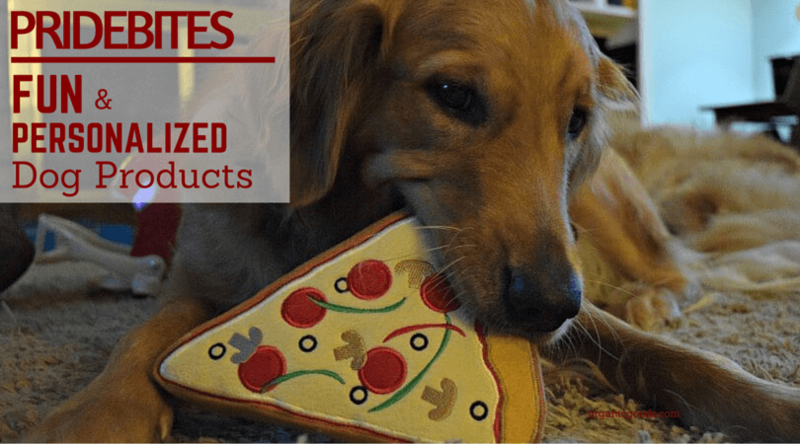 We are a proud PrideBites Pawtner so we wanted to tell you a bit more about this company and their awesome personalized dog products… before they blow up! We have also arranged an exclusive deal just for our readers! 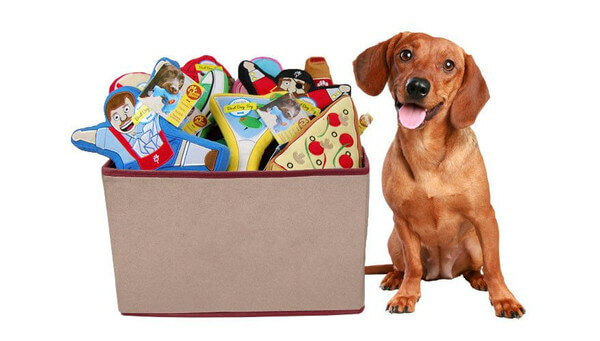 PrideBites is a manufacturer of dog toys, blankets, beds, coats, accessories and more. But these aren’t just any dog products. Take a quick glance around their website and you will see immediately what sets them apart. Their toys are quirky and funny. Colors and patterns are bright and bold. Almost every product can be personalized in one way or another! That includes getting a product with your dogs name and likeness stitched right in! That’s not all – their products are not only adorable but functional as well. Everything is made to last with quality ingredients and resilient stitching. Cleaning your Pridebites purchase is a breeze too; most products can be machine washed in cold water! Aside from the dozens of hilarious designs what is really cool about PrideBites toys is the construction. The exterior layer consists of a dual thickness of Durabite fleece with a unique rip stop technology sewn between. This is filled with a light weight Durabite foam. We reviewed the PrideBites Pizza back in 2014 and our boys absolutely loved it. Not only is it soft and cuddly but it is surprisingly durable as well. The dense foam makes for an ideal consistency for light mouthing/chewing and the tough fabric is resistance to tears and punctures. We love that they are soft enough to be tossed around indoors without worrying about breaking something or damaging the walls. Since PrideBites toys are machine washable they are also great for outdoor play. They even float! If you can’t find any designs you like (I highly doubt it! 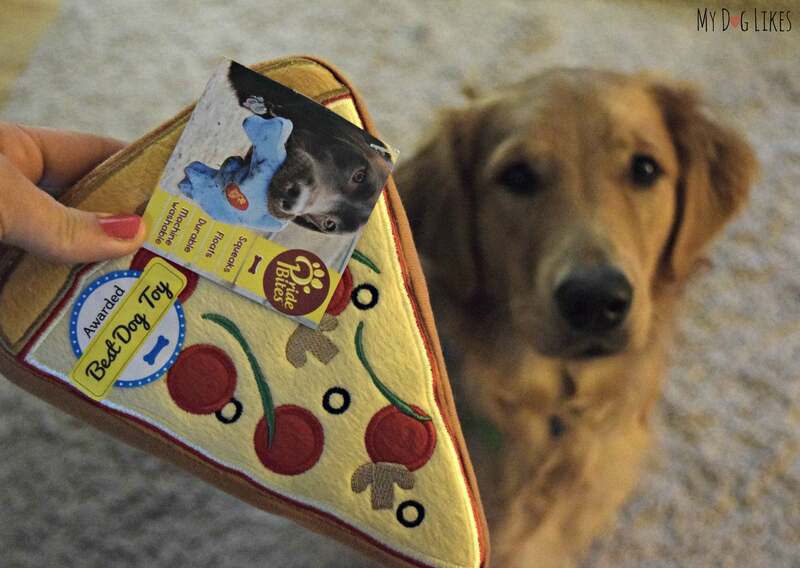 ), you can even design a custom dog toy with your dog’s name and likeness! Just like all the rest of their products, PrideBites dog blankets are made in tons of fun colors and patterns. They are constructed of an ultra soft fleece and can even be ordered with a fuzzy sherpa cotton lining. Of course you can also add your dogs name and likeness for that extra special touch! A little too cold for your pups liking? Or perhaps they are looking to cheer on their favorite sports team? PrideBites has a huge selection of dog coats and hoodies that are absolutely adorable and of course completely customizable. The coats have a warm fleece/cotton lining and a waterproof nylon exterior. The hoodies are made of a lightweight cotton/polyester blend that will keep your dog feeling comfy and snug. Both the coats and hoodies have a convenient zipper to make taking them on and off a breeze and even a convenient hole for a leash or harness attachment! PrideBites also offers leashes, collars, placemats, toy bins, beds and more! All with their trademark style and flair. Leashes and collars have durable, heavy-duty stitching and leashes a comfort grip handle. Both can even be personalized with names and phone numbers for piece of mind. PrideBites Dog Beds are available in multiple different styles as well as countless patterns and piping colors. 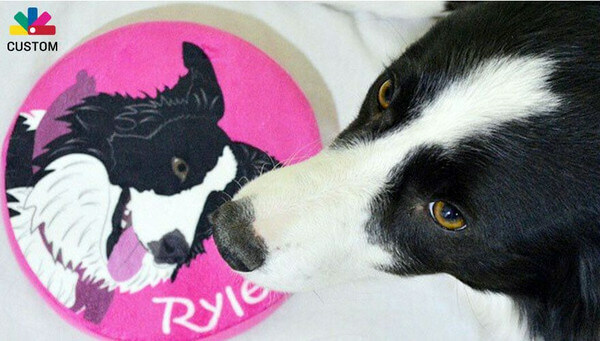 Just like the blankets and toys they can also be made with a likeness of your dog stitched right in! The soft fleece exterior is removable and can be thrown right in the washing machine. We are so excited to tell you that Pridebites will be on this weeks episode of Shark Tank! Tune in on Friday April, 7 at 9PM EST to watch this awesome company pitch the sharks! Pet parents know that all of our dogs have their own unique personality – and that is what makes PrideBites products so great. 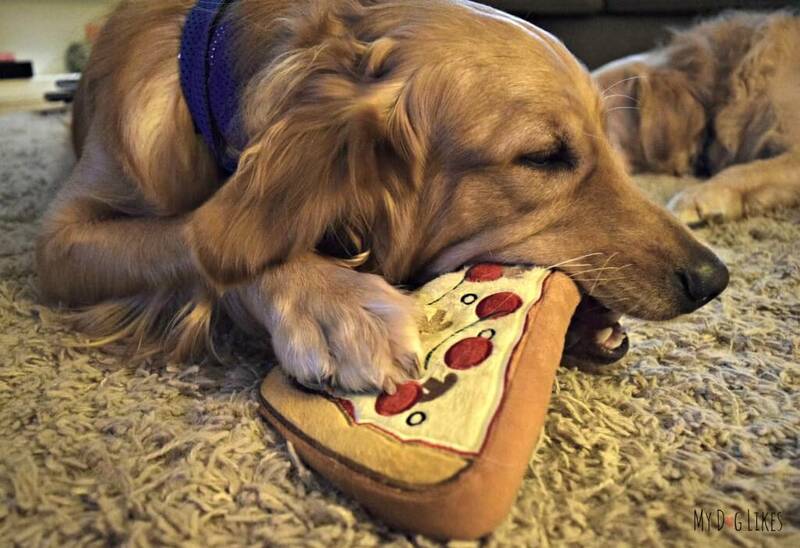 With literally an endless amount of options, you can create the perfect product for your dog. There is nothing else on the market like it! Beat the Rush! Take advantage of the coupon code below to get your orders in now! Awestruck with Pawstruck – GIVEAWAY!! WOW! 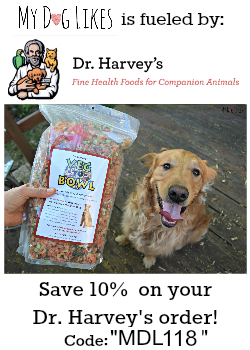 great products for our dogs. Seriously didn’t was knowing about the Pride bite. They are looking just awesome to look into their stores. I love all the apparels that being made by the company. These are indeed great stuff to. Thank you for sharing these among us. Heard lots about them, saw them on Shark Tank, but haven’t ordered anything from them yet. May have to give them a try. they changed the whole design of the dog drawing. now it looks more like a photo. it’s not the cute cartoon drawing anymore, it’s AWFUL. SO DISAPPOINTED.